According to the e-visitor booking system of registration, in the first ten months of this year an increase in tourist traffic was recorded in Dubrovnik during October. There were 112,571 arrivals, which is nine percent more than during the same month last year, and there were seven percent more overnight stays than last year, 365,518. 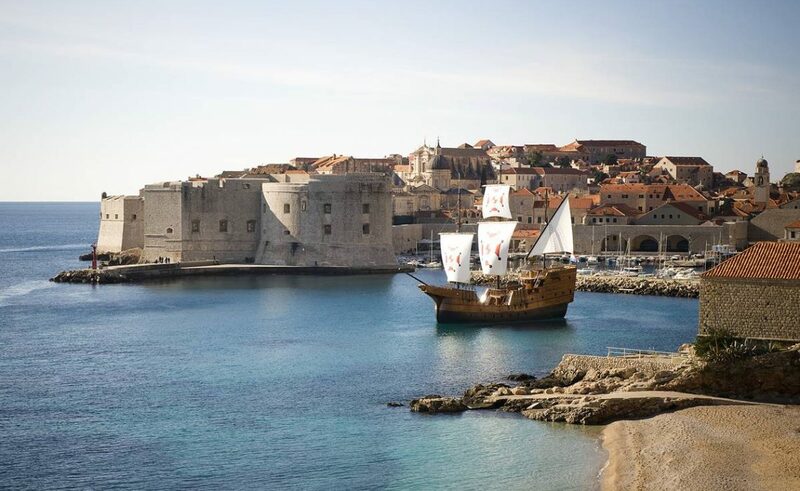 In the first ten months, there were 1,215,977 arrivals in Dubrovnik, which is 7 percent more than during the same period last year, followed by 4,013,759 million overnight stays, or 4 percent more. These numbers do not include nautical statistics. Top lists were traditionally led by guests from the UK, followed by guests from the USA, Germany, France, Spain, Australia, Croatia, Italy, Finland and Canada. From 1 January to 31 October, most arrivals were realized in hotel facilities, 640,383, which is an increase by 6 percent compared to the first ten months of 2017. The increase was recorded in private accommodation facilities as well, with 430,749 arrivals, or 13 percent increase over the same period last year. In the hotel accommodation there were 2,104,148 overnight stays, ie three percent more than last year, and in private accommodation 1,457,830, or nine percent more.